We don’t use templates. 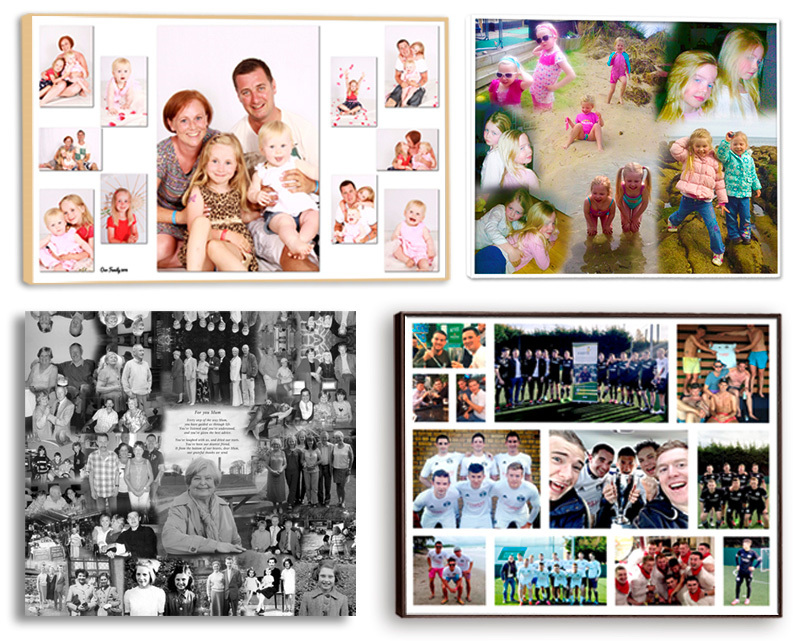 Our photo collages come in every shape, size and design and each one is unique, designed especially for you. Choose one our of many types of designs BLEND, BLOCK, INSET Style Photo Collages or if you have something else in mind, we would be delighted to design one for you.